Some people talk about “ethical marketing” and “effective marketing” like they’re two different things. But that’s just silly. This week’s content explored 17 different ways we can be more effective as marketing writers and show more care and love for our audiences. Every professional content writer knows that if the headline is weak, it’s hard to get your work the audience it deserves. On Monday, Stefanie Flaxman shared three questions we can ask to sharpen our headlines for better traffic and shares. On Tuesday, Nick Usborne joined us to examine four copywriting techniques that work brilliantly … right up to the moment when they don’t. Read the post to find out the wise ways to use these copywriting standbys. On Wednesday, I wrote about five ways we can listen more carefully to become more effective writers. Whether you’re crafting relationship-building content or persuasive sales copy, thoughtful listening will make your writing smarter and more effective. 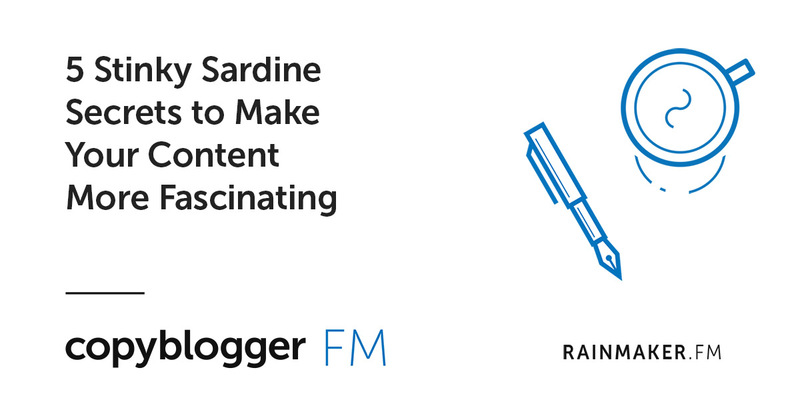 On Copyblogger FM, I talked about some “stinky secrets” to make your content more fascinating — five ways you can creatively shake things up and keep your audience attentive and engaged. 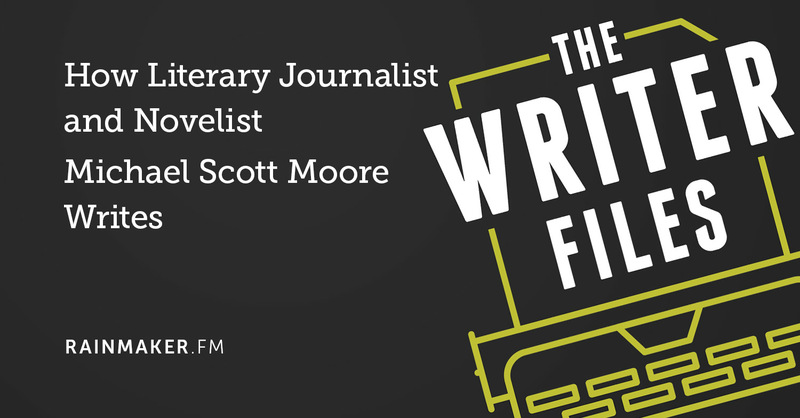 And on The Writer Files, Kelton Reid interviewed Michael Scott Moore on how he wrote his detailed, harrowing memoir of being held hostage by Somali pirates. 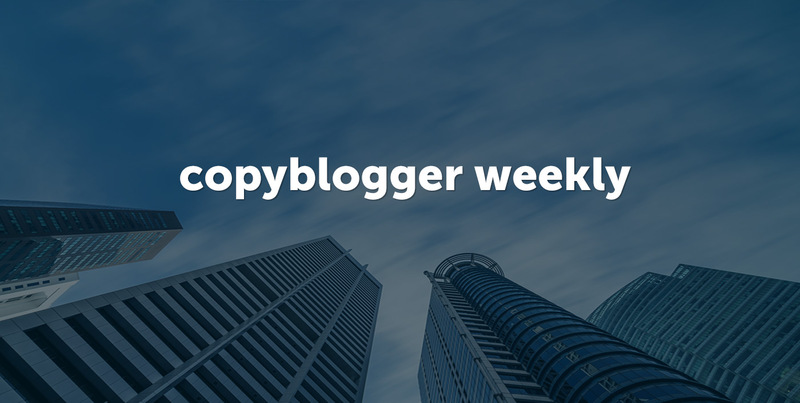 That’s the content for this week — now get out there and create some marvelously effective marketing that your audience will love you for. Catch you next time! That listening post from Wednesday is so important. Much of our success is grounded into carefully listening how folks respond to our content. Not always easy as our minds chatter like mad sometimes but calming down, slowing down and observing does wonders for our copy.